We provide all to satisfy your IT and Security needs. From all your computer hardware, to setting up and maintaining your home or office network, to remote viewing of your security system, P&O can make everything work seamlessly for you. 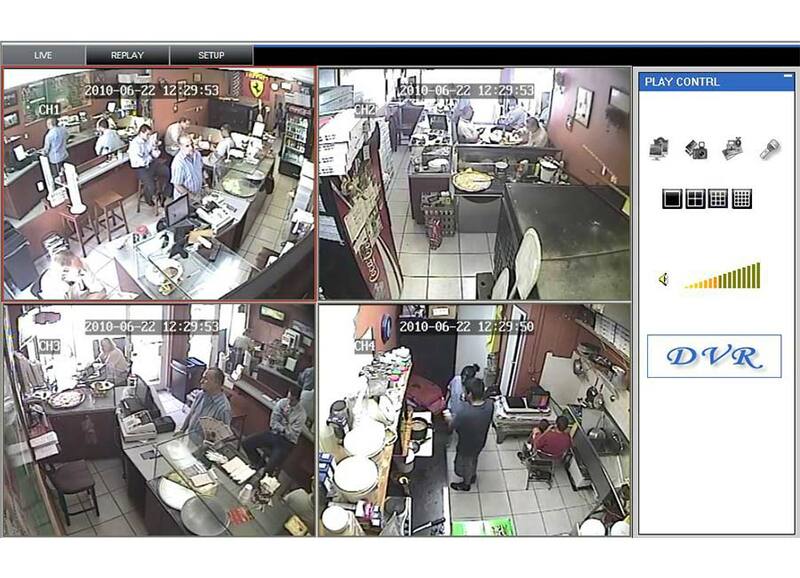 How to see the Cameras using Windows Internet Explorer browser for the first time. GeoVision: Live Viewing Using Remote Applications. GeoVision: Playing Back Video Files. NVMS7000: How to download and setup on your cellphone for platinum DVR. 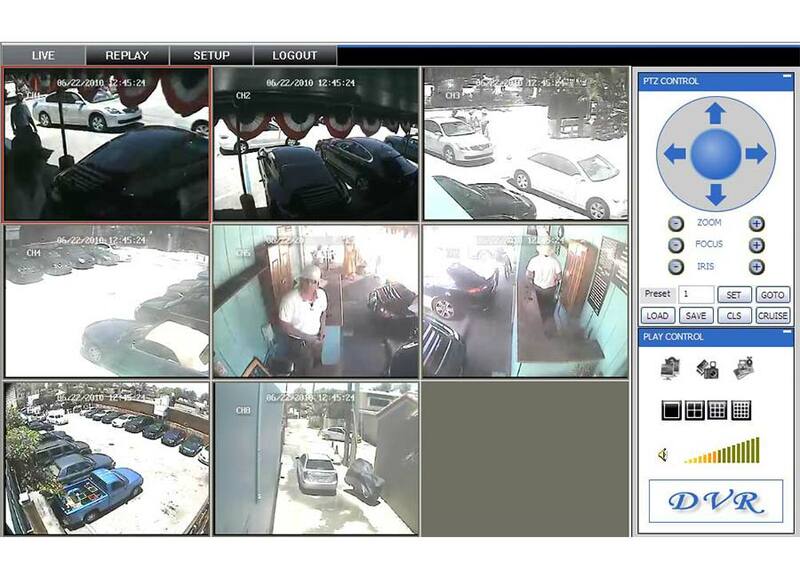 NVMS7000: How to use the features for platinum DVR. How to record, search, playback and backup. How to add an app? 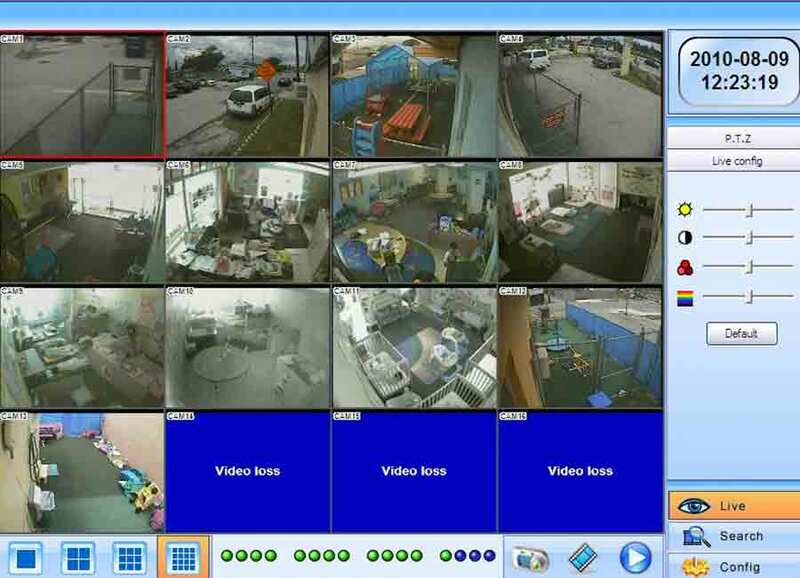 How to view your Security Cameras from a Mobile app. 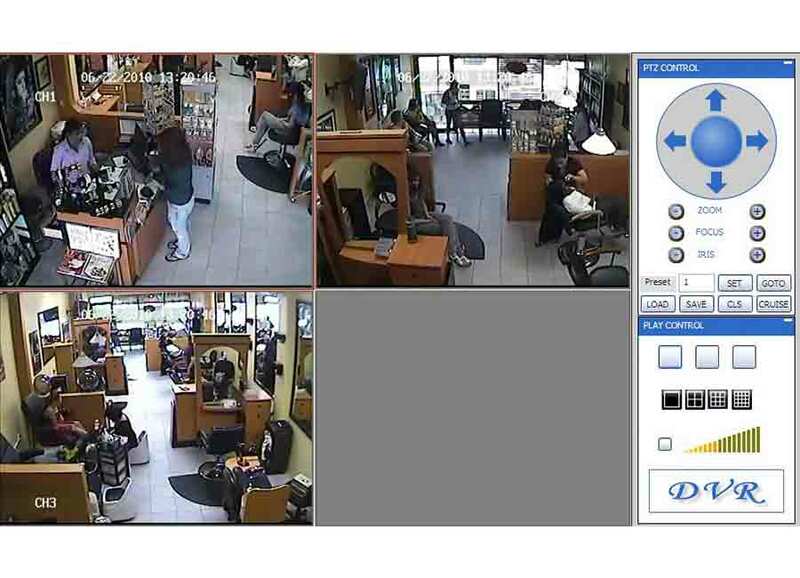 View Your cameras from the browser in Windows. View your cameras from the browser in Mac. 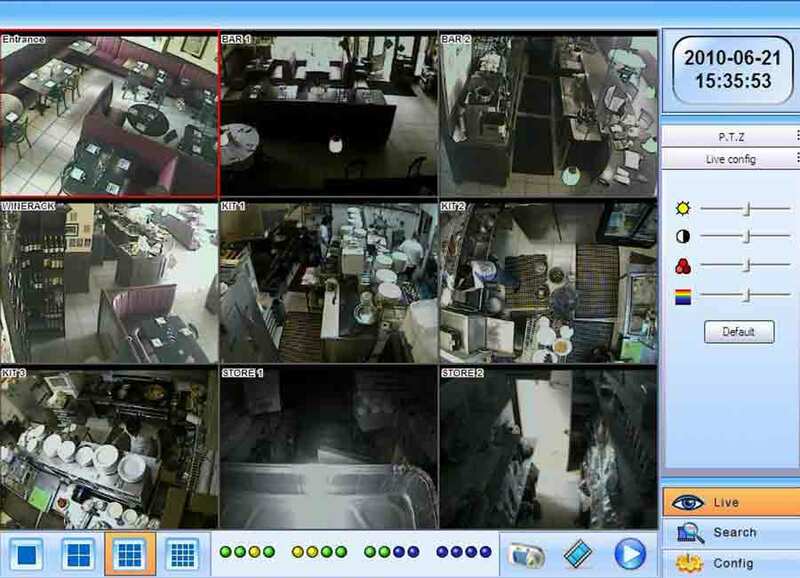 SuperlivePro: View your cameras from the browser in Windows. 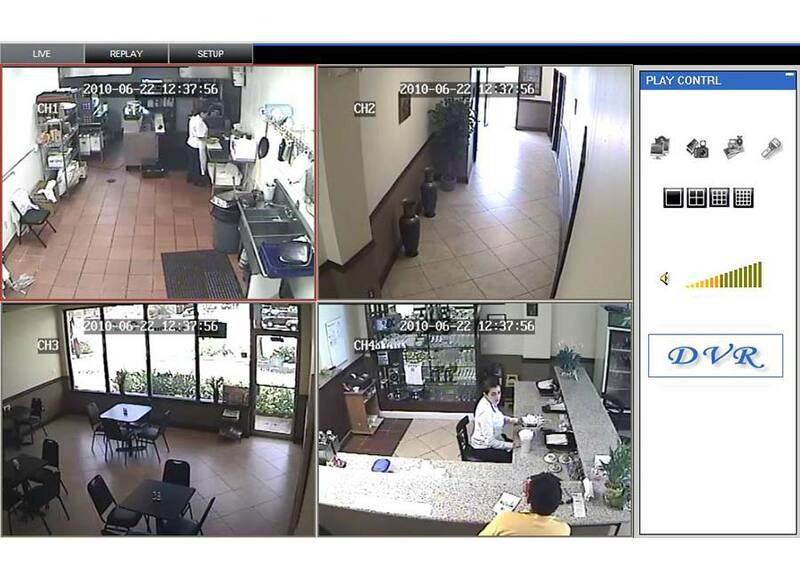 SuperlivePro: View your cameras from the browser in Mac. SuperlivePro: View your cameras from your cellphone. TV: Watch your Security Cameras on your TV. Install a PlugIn in Mac.